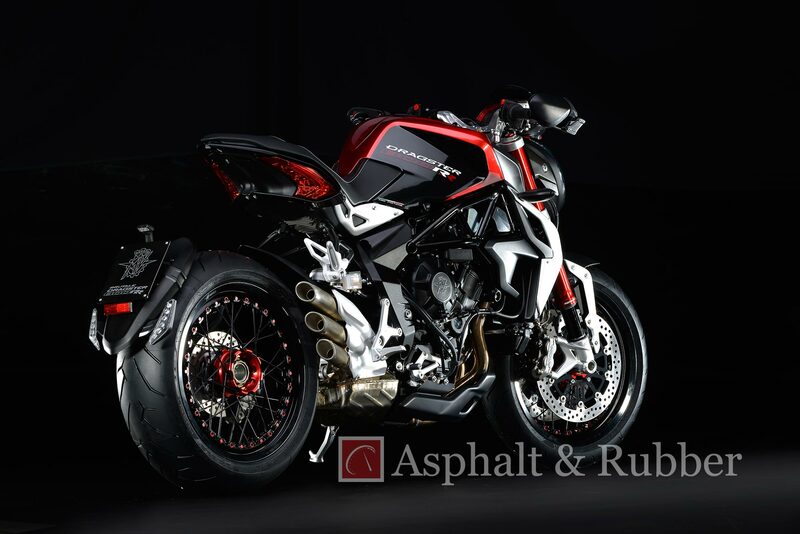 MV Agusta had us guessing as to what the Varese company would be debuting at the upcoming EICMA show, though the latest video from the company seems to clearly show that a Dragster RR will be coming. 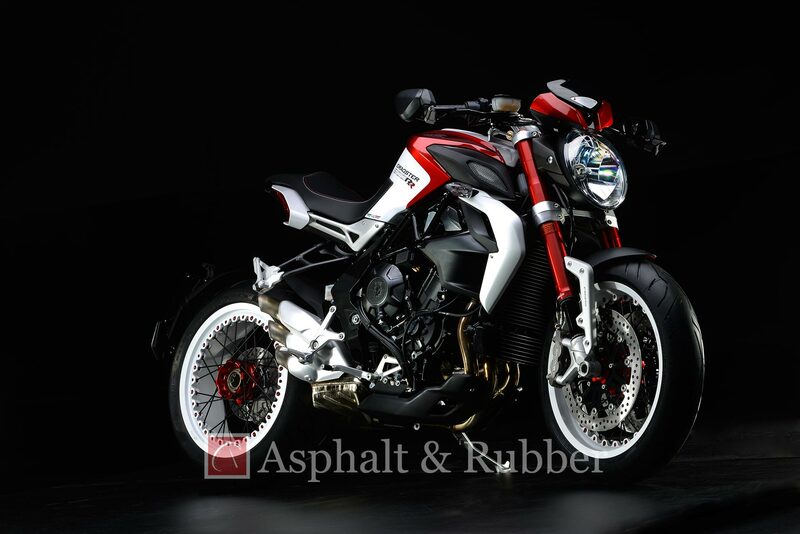 A built up version of the Dragster 800, the MV Agusta Dragster RR features Kineo wheels, new paint, and we presume some sort of launch control mechanism. 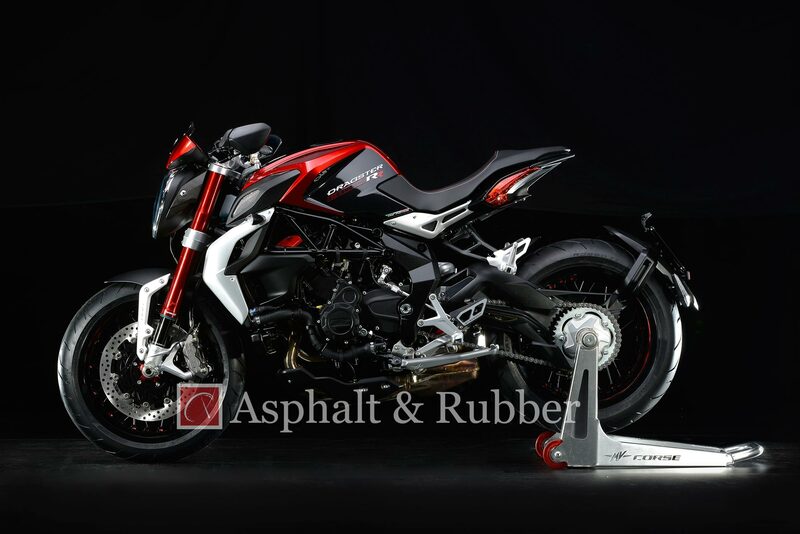 We expect the MV Agusta Brutale Dragster RR to officially debut a day before EICMA starts, as MV Agusta usually holds a press event on the Monday before the show. 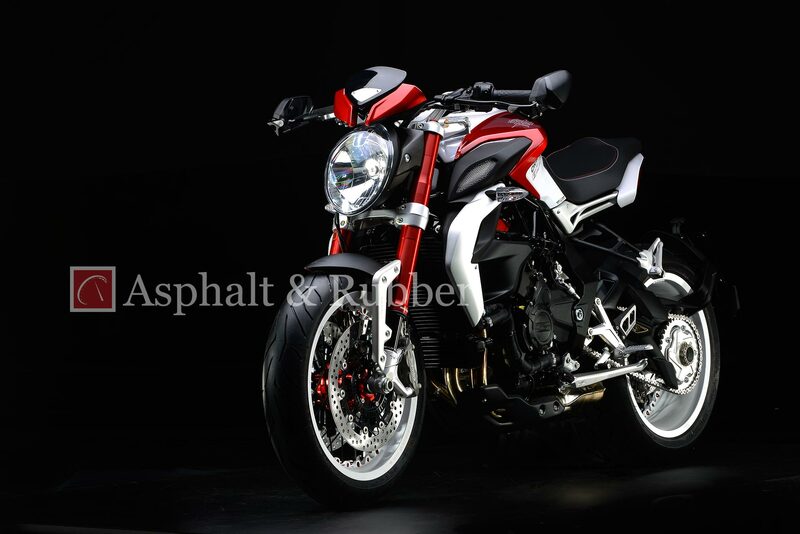 You don’t have to wait that long though, as we have 18 high-resolution photos sent to us by our Bothan Spies, who seem to be busy little Bothans, as our friends at Nieuwsmotor also appear to have received these shots (some different, some the same). 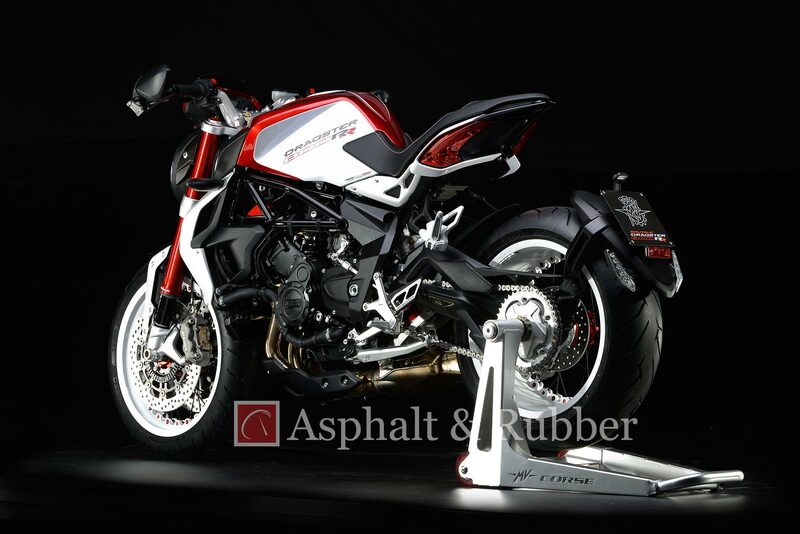 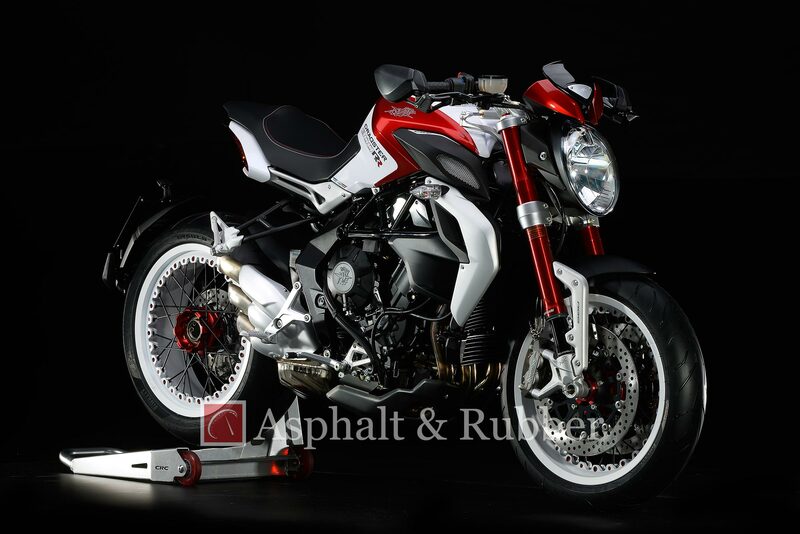 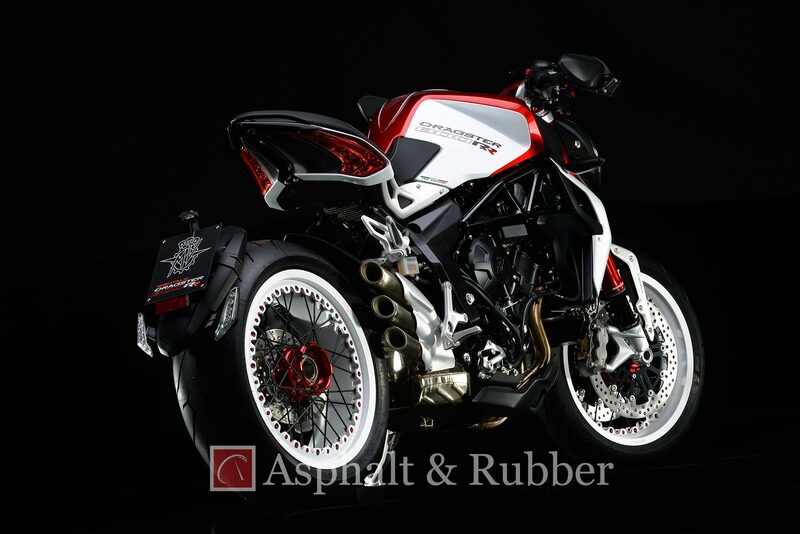 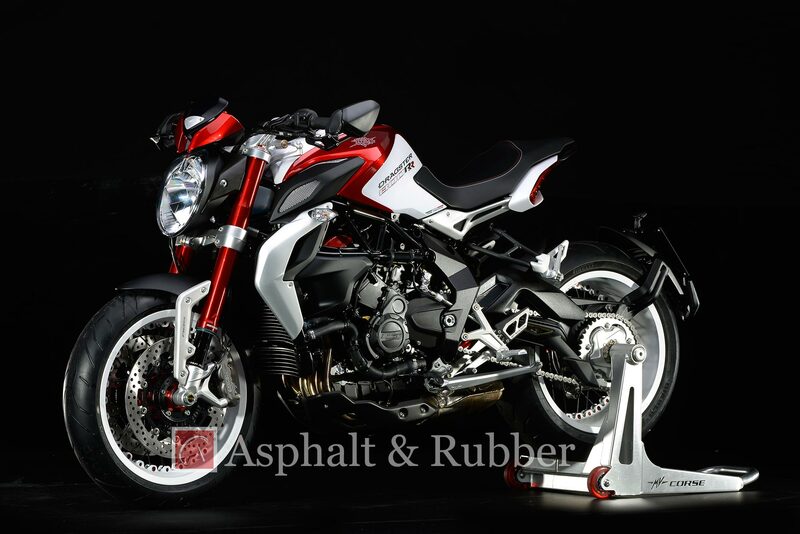 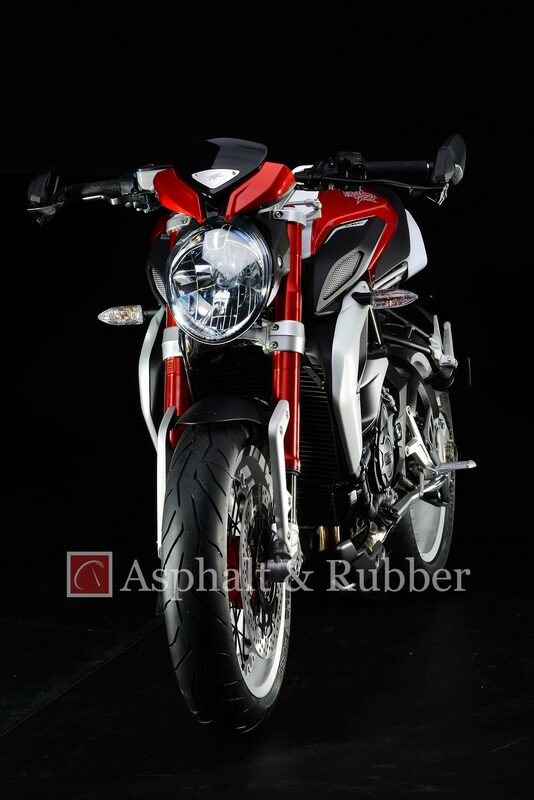 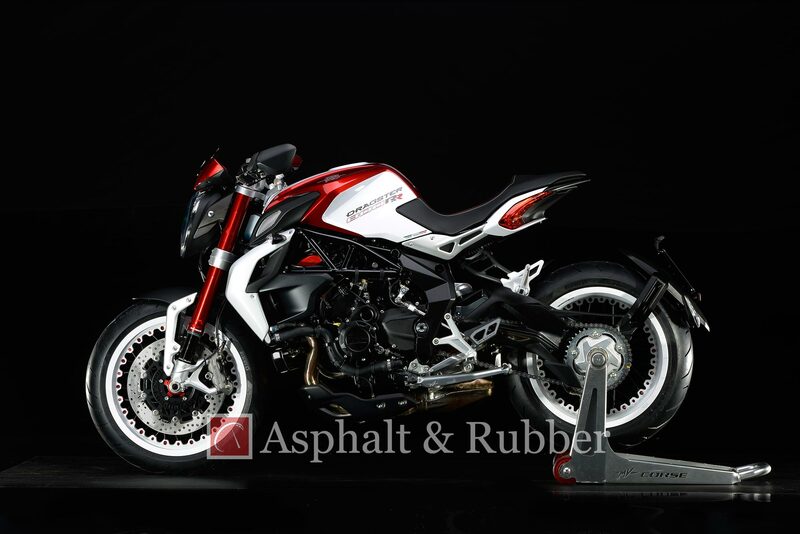 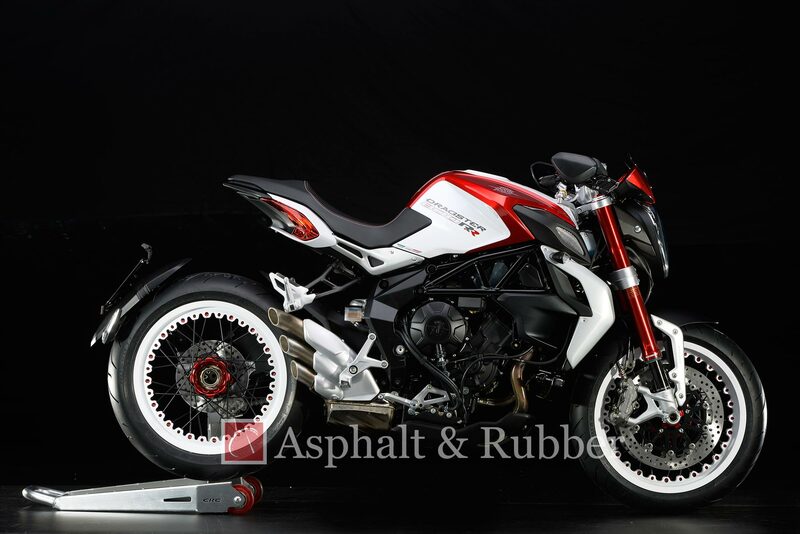 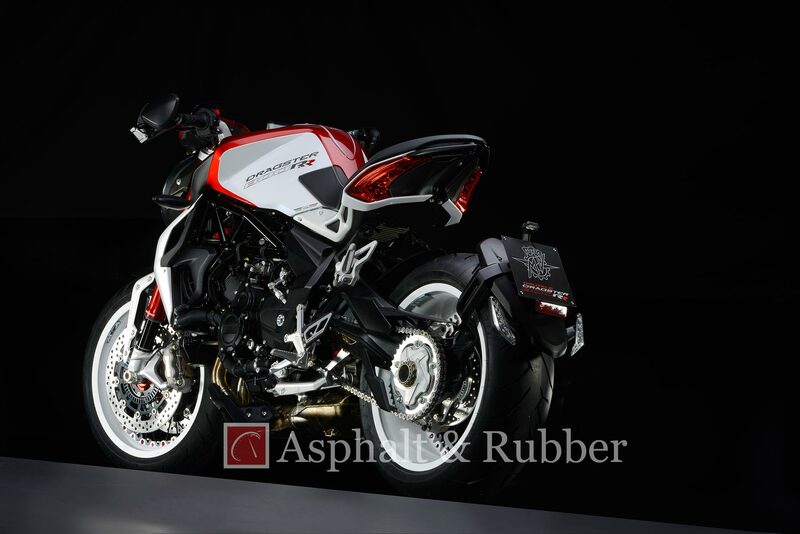 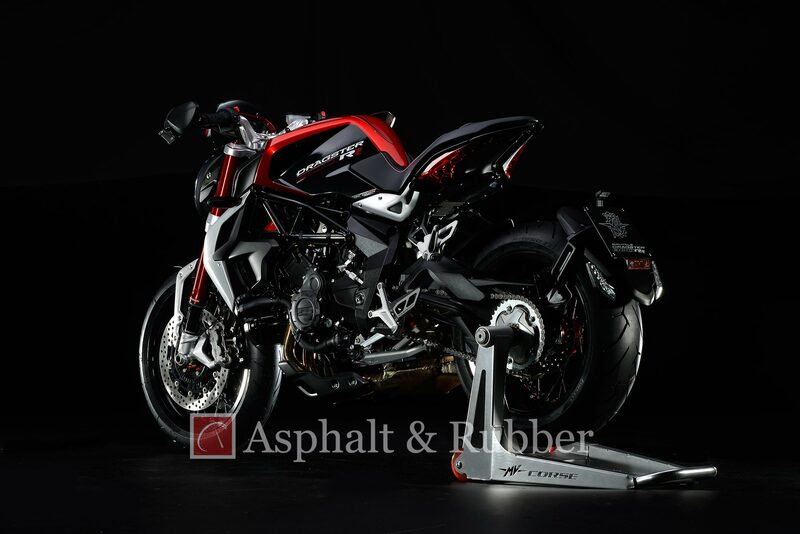 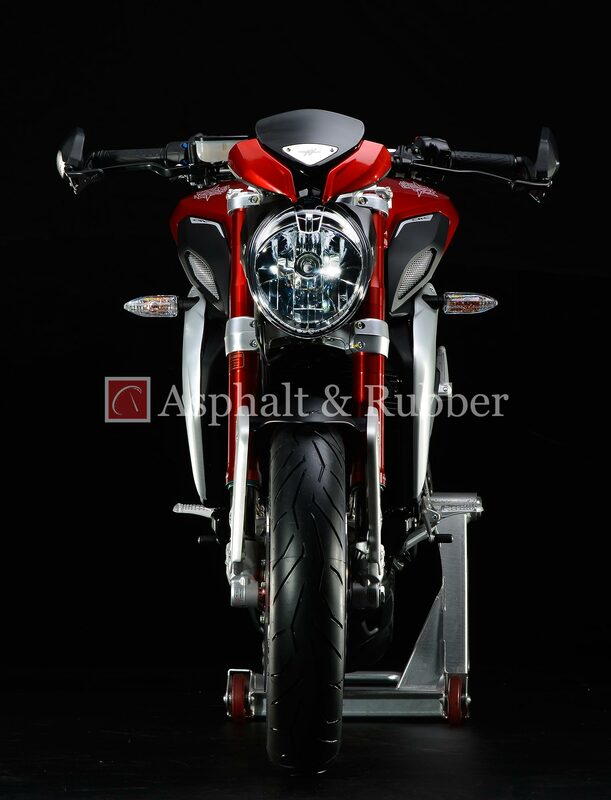 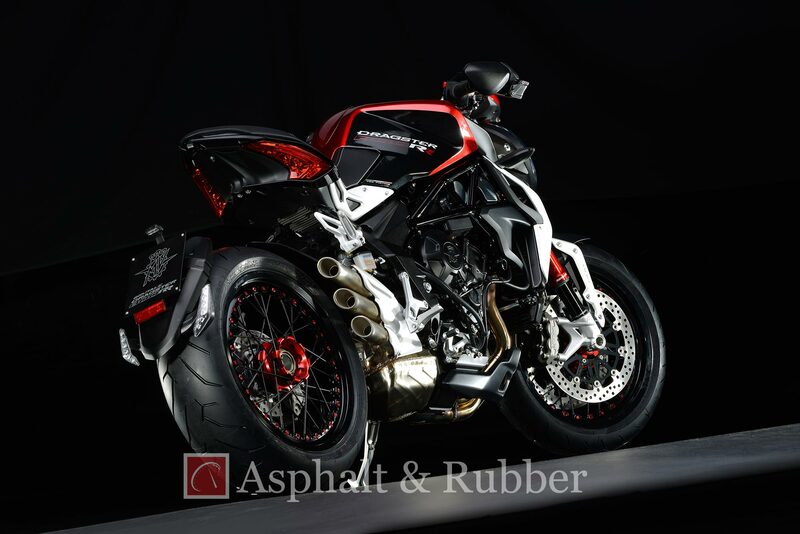 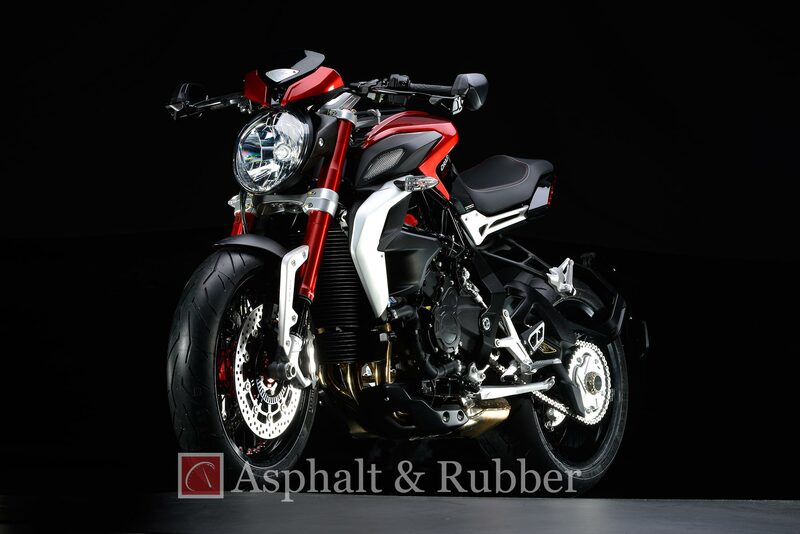 Looking at these shots (our apologies for the watermark, but many of our colleagues like passing our work off as their own) the effect is entirely attractive, making the Dragster RR yet another beautiful machine from MV Agusta. 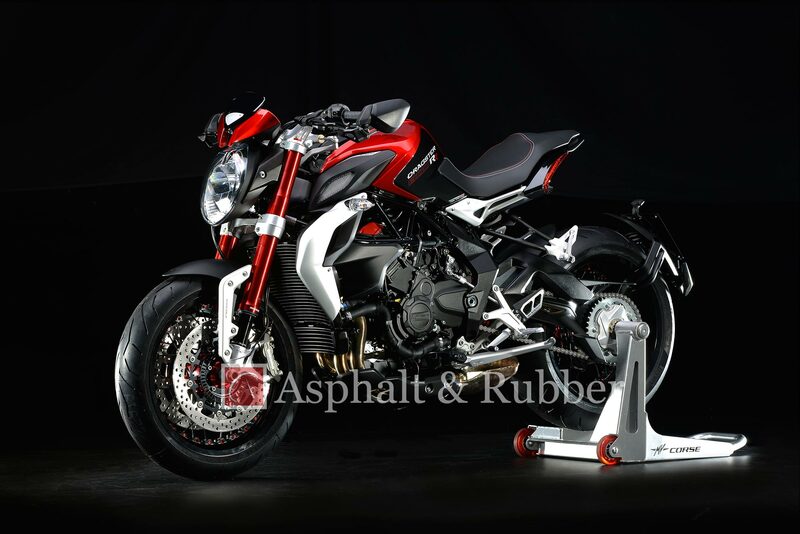 With the Varese company constantly improving it electronics, we can confidently say that the Dragster RR should be an improvement for the line — of course that’s not saying too much, considering the MV Agusta F3 675 was essentially unrideable at its press launch. 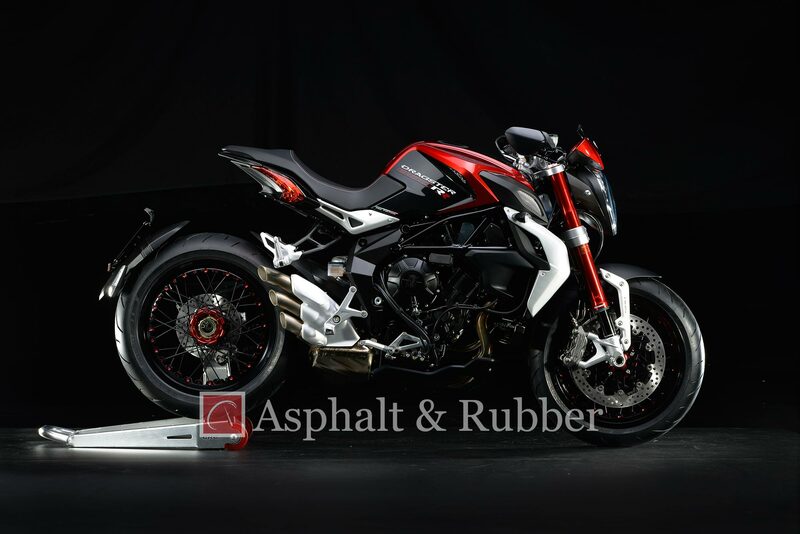 Still, MV Agusta continues to grow into a full=fledged motorcycle company, and may even see Mercedes-AMG becoming a minority shareholder as well.